WASHINGTON (Sputnik) – The United Nations is concerned about the situation in Yemen's Hodeidah and is taking precautionary steps to address any further escalation as the Saudi-led coalition advances near the port city, UN Secretary-General spokesperson Stephane Dujarric said in a press briefing. "We’re extremely concerned about the situation around Hodeidah. Our colleagues in the area have started to take precautionary measures in terms of ramping up assistance and redefining contingency plans in case of this further escalation," UN Secretary-General spokesperson Stephane Dujarric told reporters. 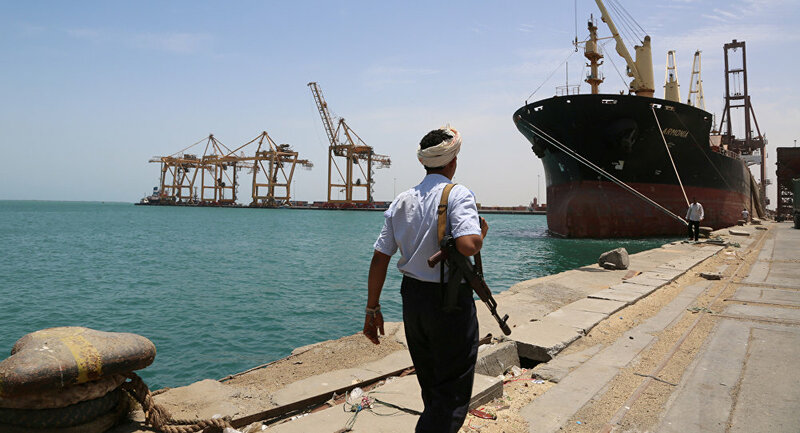 On Sunday, media reports said the Saudi-led coalition was closing in on the Houthi-held Hodeidah port in Yemen, but it remained unclear whether its forces would launch an offensive to retake the port. Yemen has been engulfed in an armed conflict between the government headed by Abd Rabbuh Mansur Hadi and the Houthi movement. 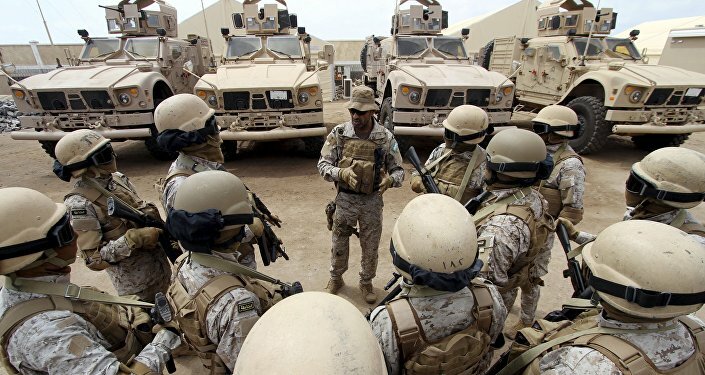 The Saudi-led coalition of mostly Arab nations in the Persian Gulf has been carrying out airstrikes against the Houthis upon Hadi's request since March 2015. The United Nations has taken a number of steps to end the hostilities and to bring the parties to the conflict to the bargaining table. Several rounds of UN-mediated talks have not yielded any major results so far.